When two brothers passionate about classic watches visited the famed Renaissance Building of Piazza San Marco, the Meccaniche Veneziane watches were born. These watches took their inspiration from the unique clock mechanism inside of the tower, stirring them to action to create a watch that would allow them to take a little piece of the beauty with them wherever they go while also sharing the experience with the rest of the world. 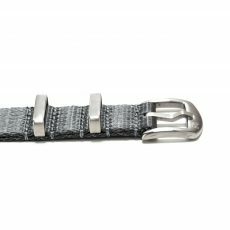 These Meccaniche Veneziane watches use a Venetian tradition of watchmaking stemming from the 16th century, reviving what they believe to be a dying art and preserving it in the 21st century. 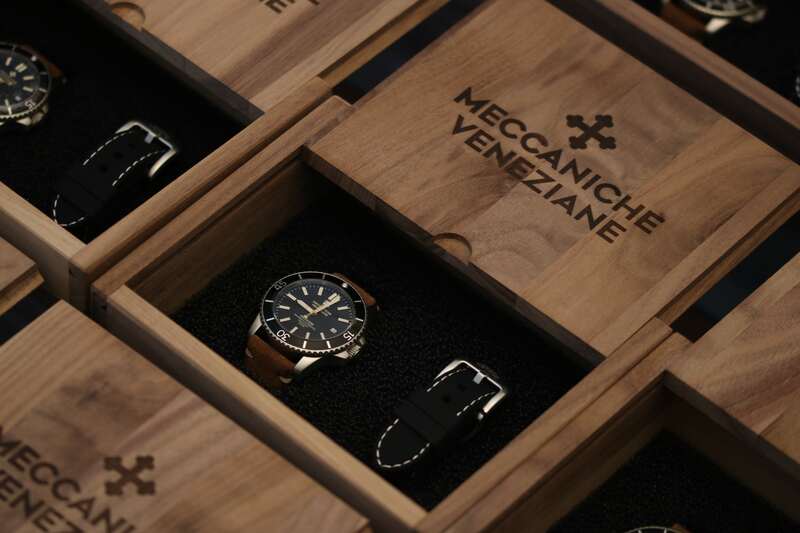 The Meccaniche Veneziane watches feature three different collections: Arsenale, Nereide and Redentore. 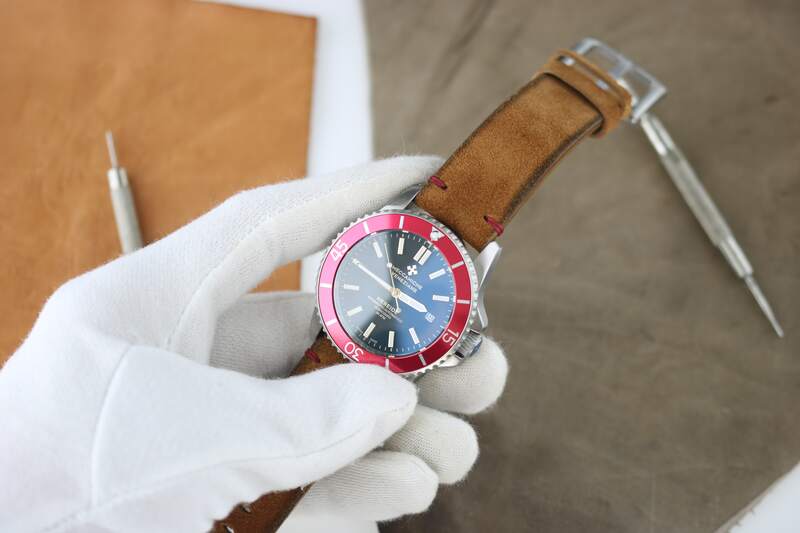 Each one of these watches boasts its own unique source of inspiration outwardly. 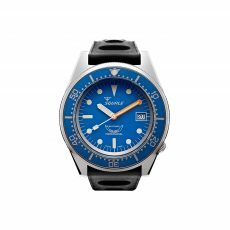 The Nereide series was inspired by a Venetian submarine of the same name that was built in 1913 for the Royal Arsenale. The Redentore is inspired by a building created by Andrea Palladio, a famous Venetian architect. 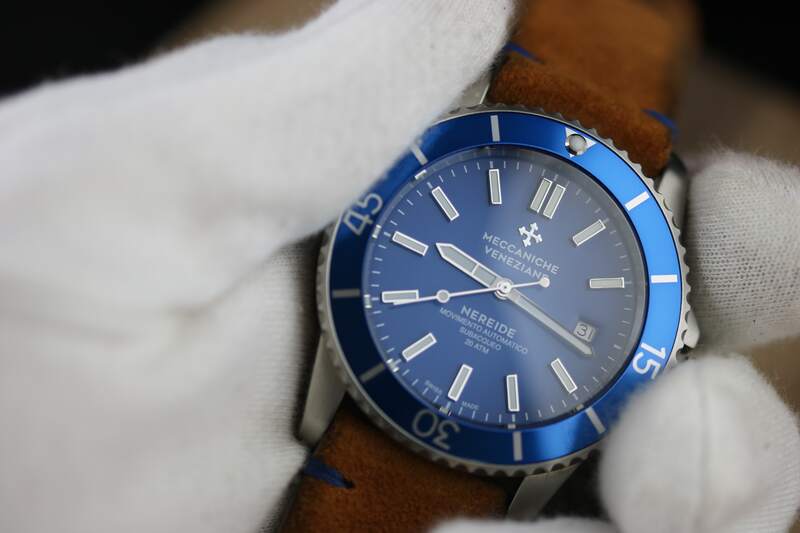 Finally, the Arsenale draws its inspiration from the Royal Shipyard found within the Serenissima Republic. 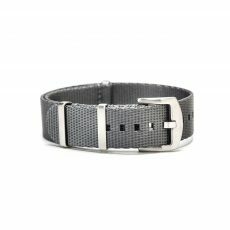 You can find Meccaniche Veneziane collections by following the link hereunder. 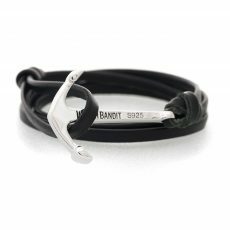 The three collections are located there, and you can expect to spend anywhere between EUR 519 and EUR 879 depending on the collection you shop from and you get free shipping anywhere in the world at no cost to you.